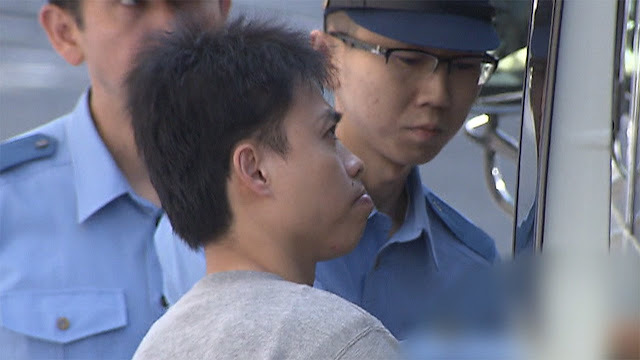 An overseas Filipino worker was arrested in Japan after he allegedly stole the wallet of a passenger on the JR Yamanote Line in Tokyo, Japan. The man is a 39-year-old garbage collector residing in Setagaya Ward, and was apprehended by the Tokyo Metropolitan Police after being caught inflagrante. The wallet was owned by a female university student while the train was stopped at JR Shin Okubo Station. All in all, it contained about 26,000 yen in cash and a bank card, and the offender took it from the totebag of its owner. Asked for his motive, the offender allegedly said, “I stole it because I wanted money,” said the police officers who interrogated him. According to the law enforcer who apprehended him, he was clinging close to the victim while staying behind her inside the carriage.